QWASI and NCR partnered to build a Loyalty App for Krispy Kreme. 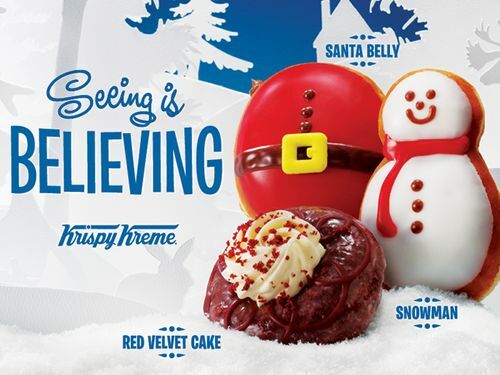 Krispy Kreme wanted to “Surprise and Delight” their customers, personalizing experiences with location-based content. The Krispy Kreme Rewards App was built, allowing customers to purchase through mobile, and receive offers based on location, weather, birthdays, and purchasing behaviors. 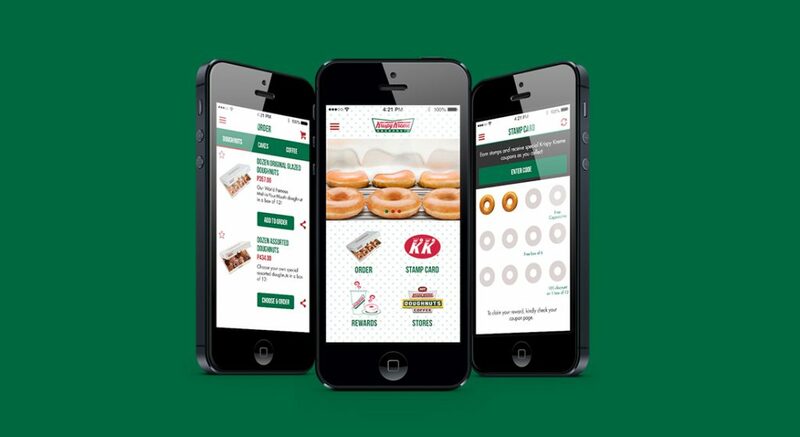 The rewards app gave Krispy Kreme a highly engaged audience that engages in relevant conversation through optimized mobile moments. In 2015 more than 1M+ customers downloaded the Krispy Kreme app and 95% keep push active so they can continue to receive offers.